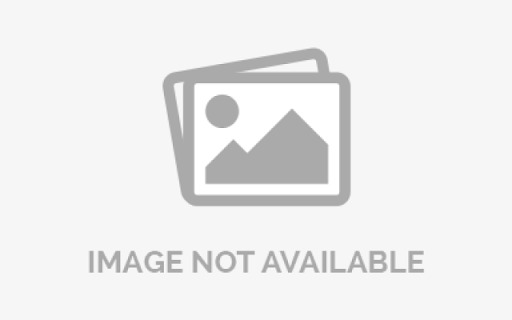 To enjoy the increased data rate and two-way communication of your IEEE-1284-compliant printer or scanner, you need a cable with high quality connectors and a specialized wire type. 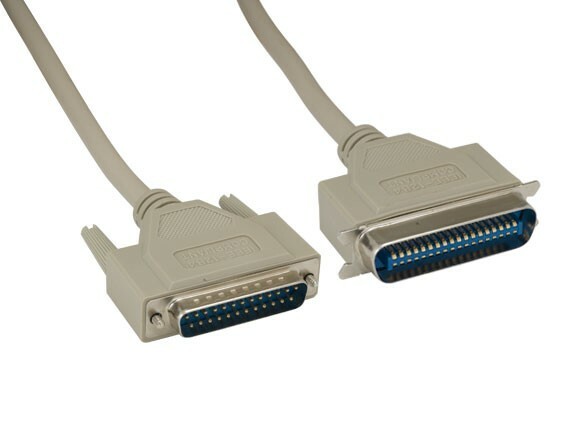 This IEEE1284 bi-directional parallel printer cable connects computers with a DB25 female parallel port to IEEE-1284 compliant parallel printers with a Centronics 36 female parallel port. 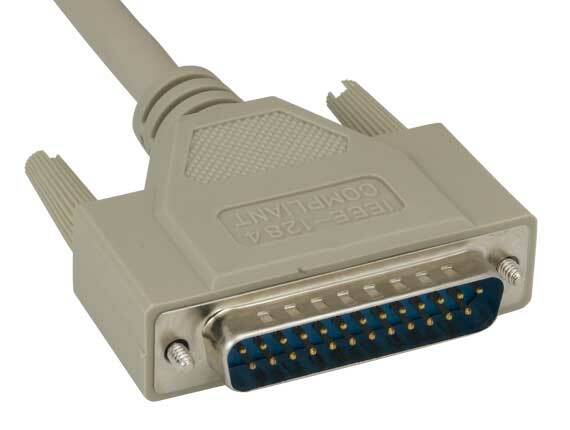 The cable supports high-speed IEEE 1284 bi-directional communication. Bi-directional communication allows your printer to broadcast printer error messages back to network computers. It is double shielded for maximum EMI/RFI protection.